Air France was facing fierce competition from both low cost and premium airlines, meaning they have experienced a squeeze from both top and bottom. With category-generic advertising full of images of planes, stewardesses and holidays, consumers tend to think that all offers and all airlines are alike. 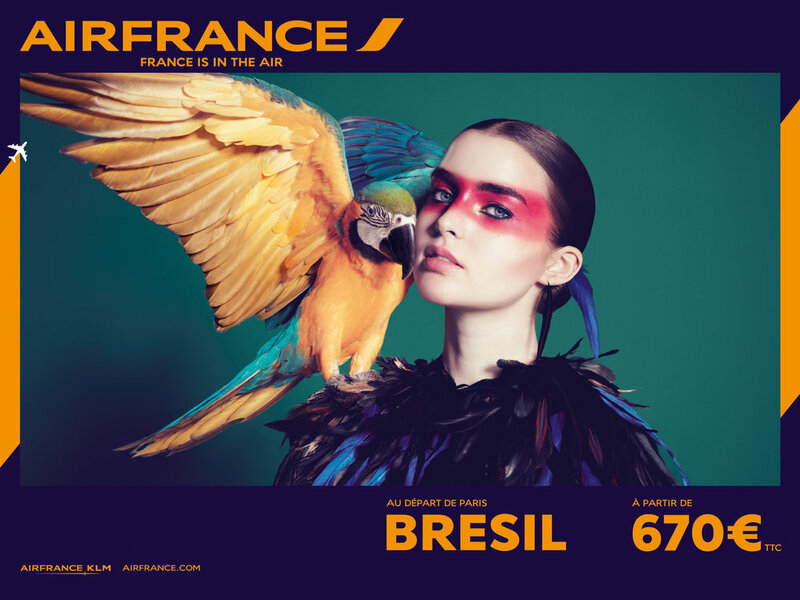 Air France needed to find a way to (re)establish their premium positioning. The impact of the campaign was immediate and significant. The brand idea was embraced by the company as a whole, not only in terms of communication but also as a filter for new services and products. Since launch the brand image of the company has seen a significant boost in positivity across major markets (France +9%, Brazil +15%, Japan +23%, China +5%) and a significant increase in sales (Brazil +15%, Russia +20%, USA +10%, Japan +16.3%, China +23%).